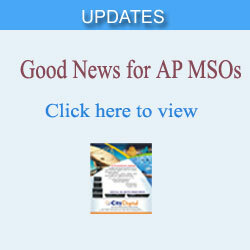 City Online Services Limited was established in 1999 and started its ISP operation in Hyderabad and Bangalore. We are a 'B' Class ISP licensed to operate ISP operations (with Internet Telephony) in the States of Andhra Pradesh and Karnataka. We have been adapting ourselves along with the changes in technical and regulatory environment of the internet industry. We are headquartered in Hyderabad. 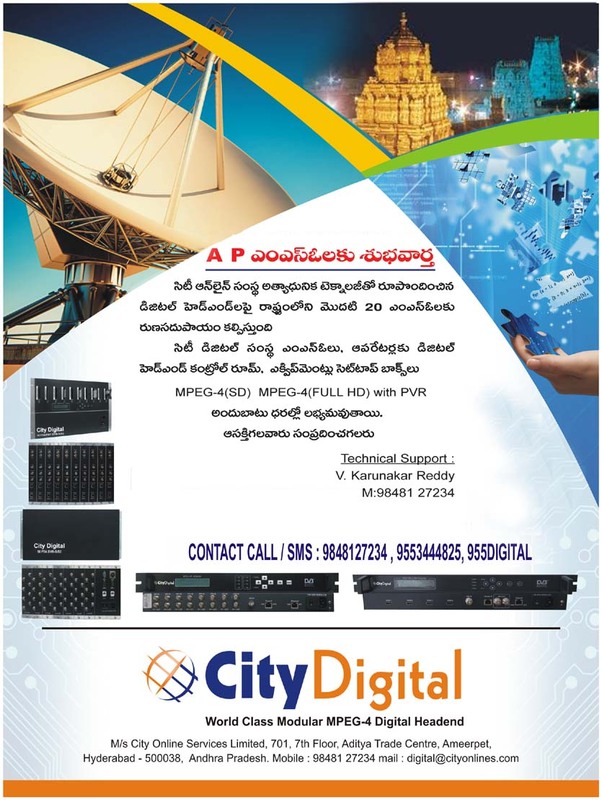 In the last Seven years City Online opened its Network and Marketing Offices in Bangalore, Vijayawada, Vizag and offering real time Data/Voice/Video Internet/Intranet Solutions through Wired and Wireless and also Data Center Solutions like Web Hosting, Co-Location of Servers and Video Streaming and Web Casting Services to Corporates, Media Companies, Hospitality Industry, Residential Apartments and Gated Communities. Besides providing Internet/Intranet and Data Center Solutions, City Online is specialized in giving optimized custom WiFi solutions and Managed Services to Corporates, Hospitality Industry,Campuses etc. City Online Network Centers and Data Center are connected with Three Tier-International Gateways with BGP bandwidth routing in high end Cisco Routers. City Online also provides SIP based Voice Over Internet Protocol(VOIP) solution to Call Centers, Corporates and Residential Apartments. City Online has grown from basic Internet Service Provider to a total Network Solution Provider.